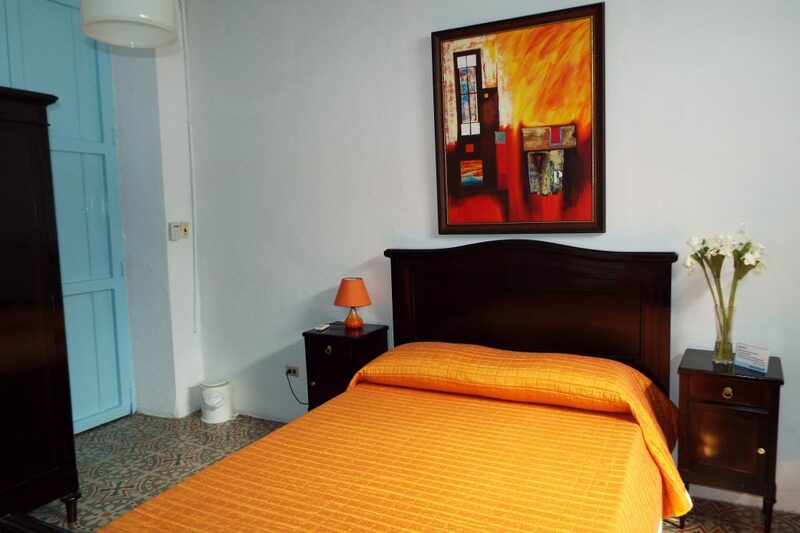 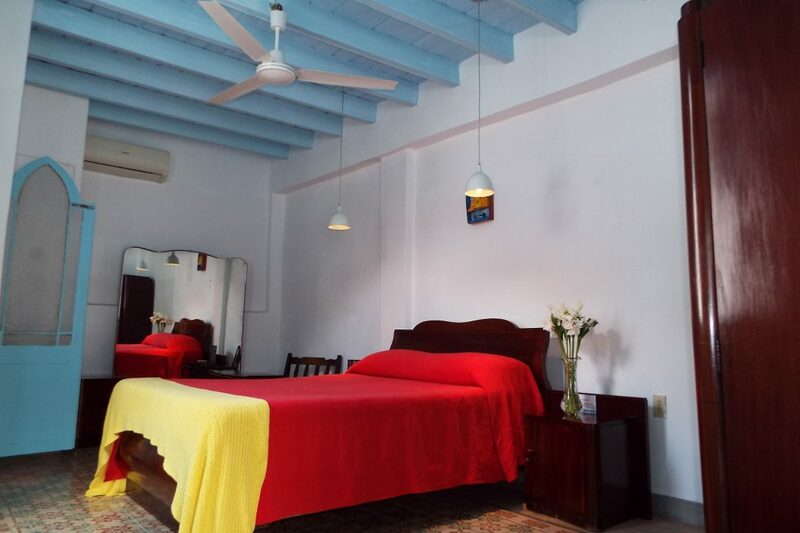 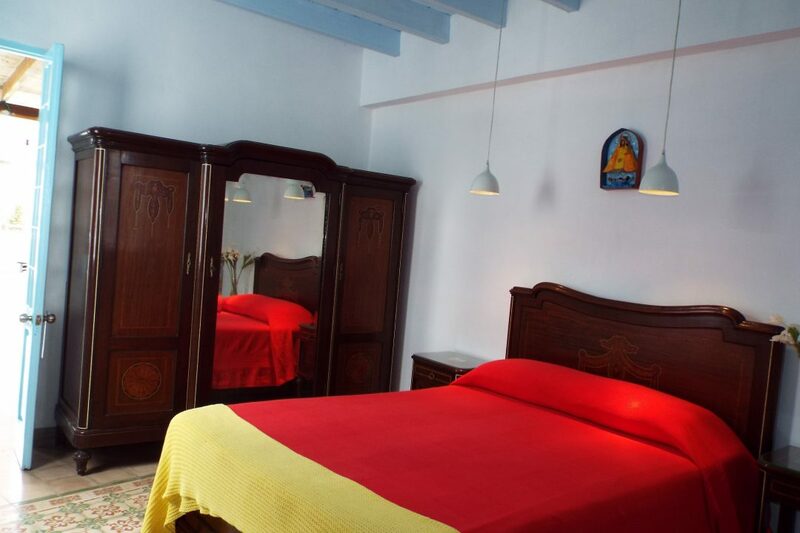 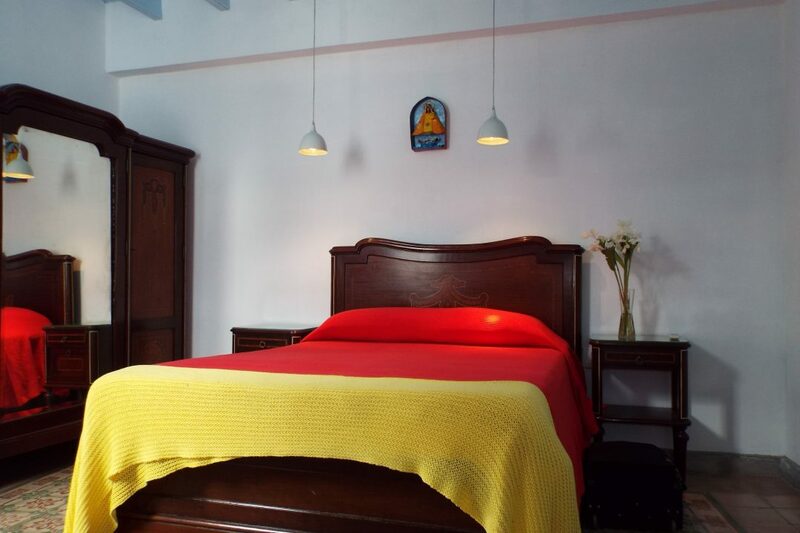 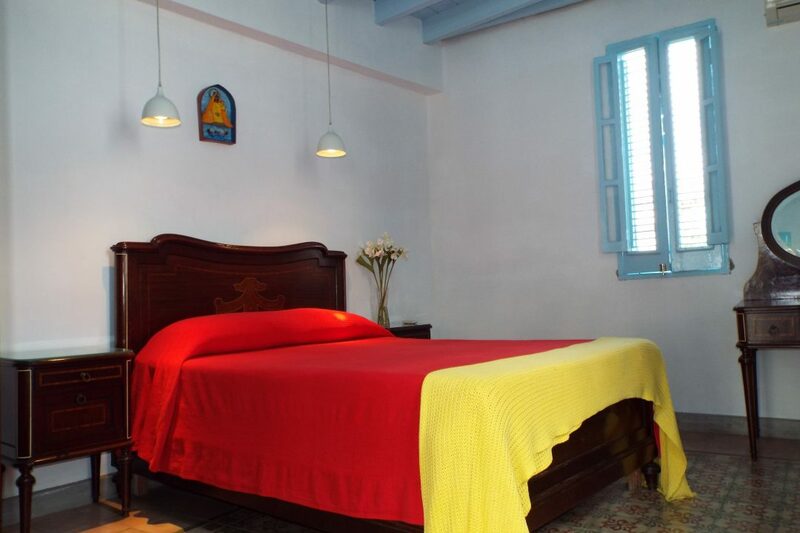 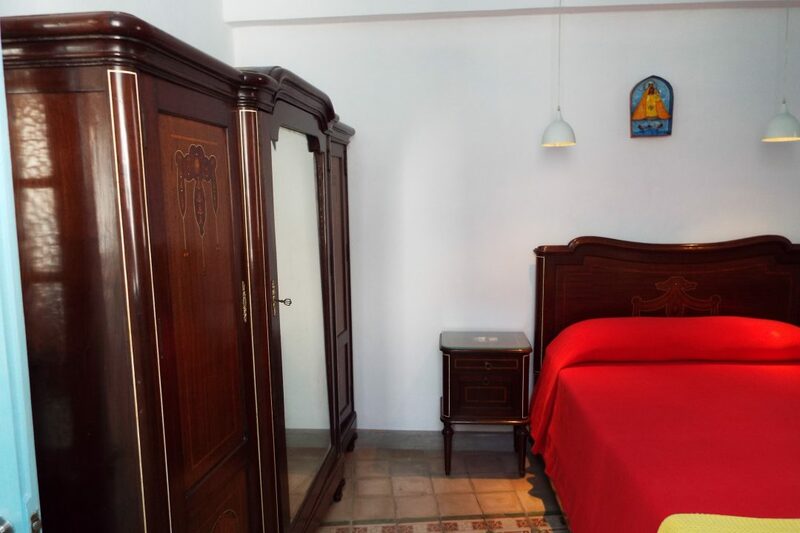 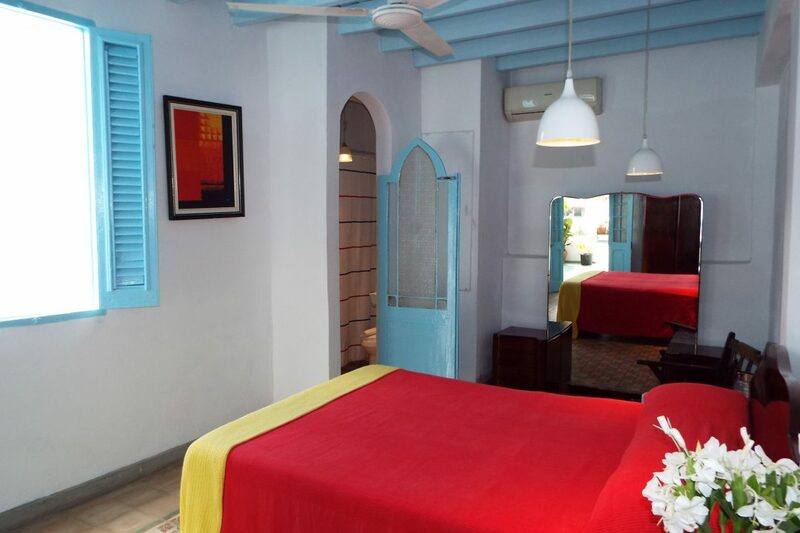 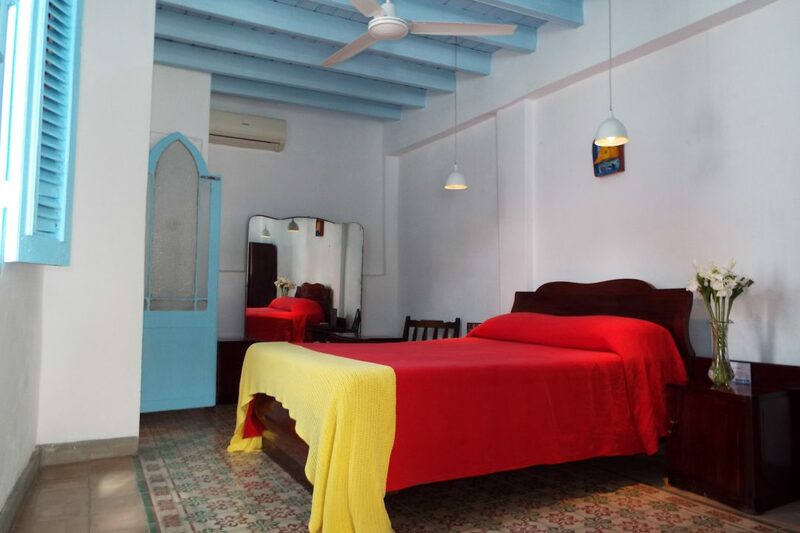 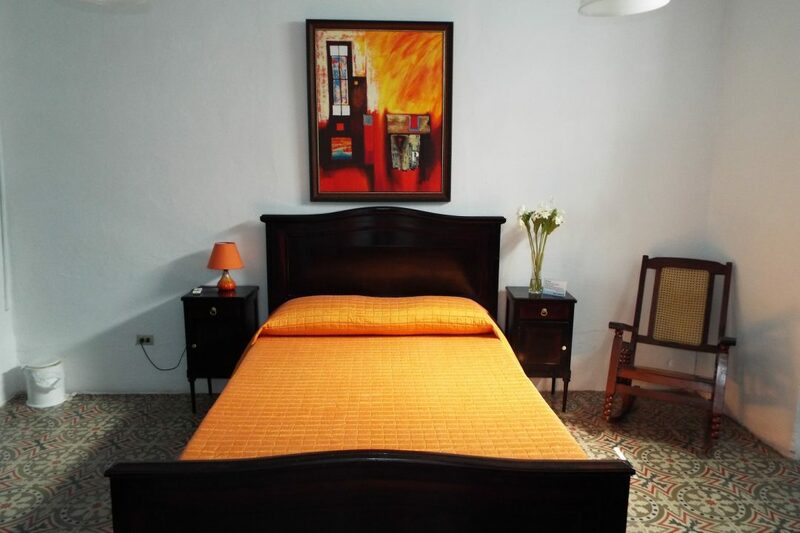 Casa Vieja 1840 in Old Havana is a Bed and Breakfast located at just 30 meters from the Plaza Vieja in the historic city centre of Havana, which in 1982 was declared UNESCO World Heritage Site. 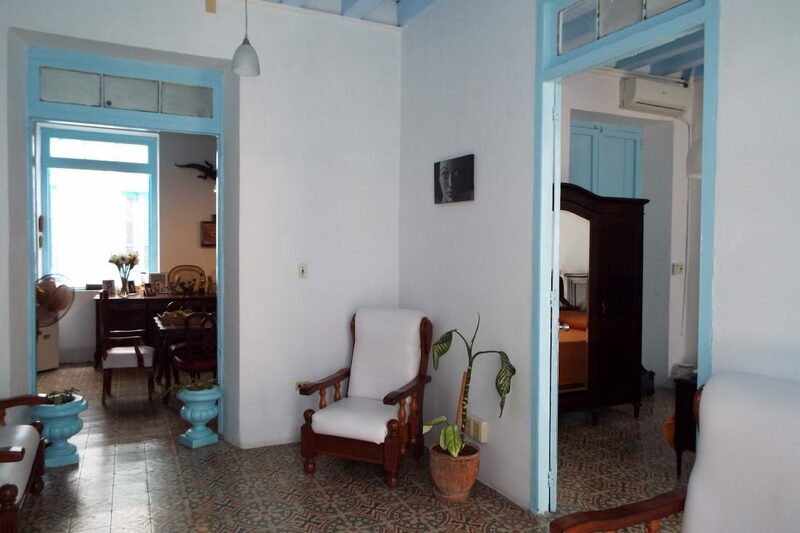 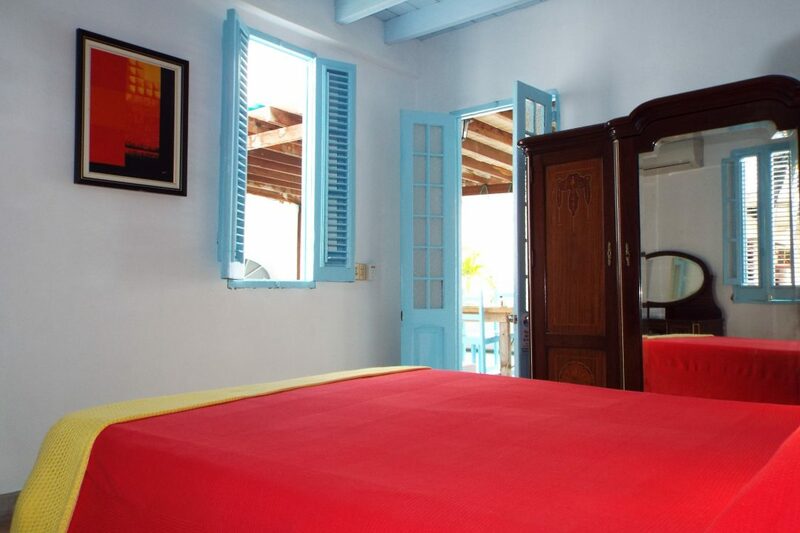 Persuing a colonial cuban lifestyle in contemporary comfort (such as airconditioning...), Casa Vieja 1840 has been completely renovated in 2012. 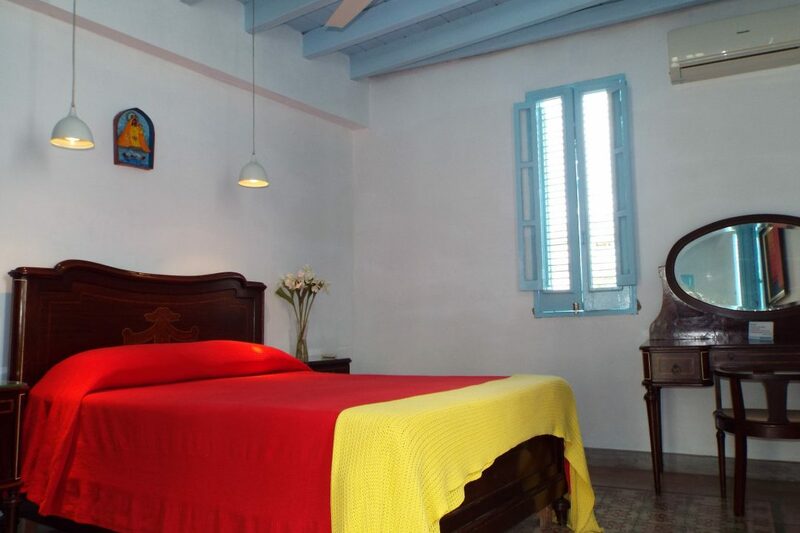 The colonial architecture of the building together with the various traditional interiors of our rooms try to contribute to making your "havana experience" unforgettable. 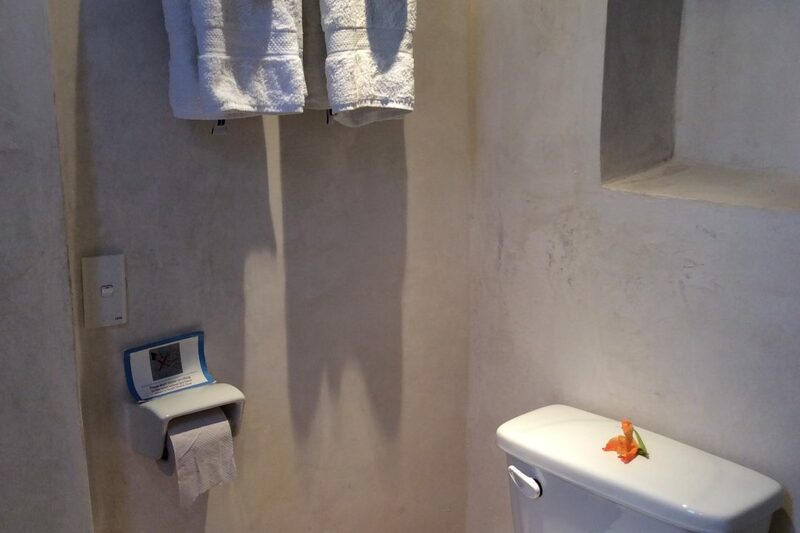 Every journey is a personal experience, filled with individual preferences. 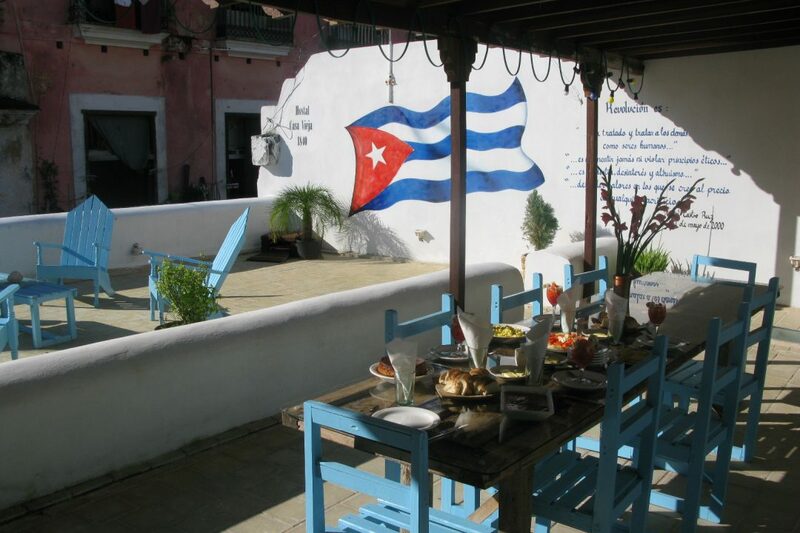 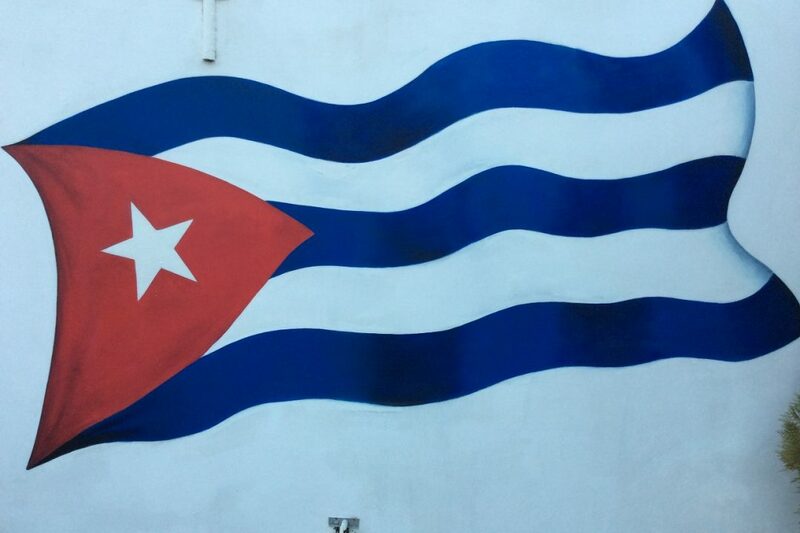 We at Casa Vieja are therefor interested in hearing these personal wishes and are committed to help you make them come true so you can get the most out of your days in Havana. 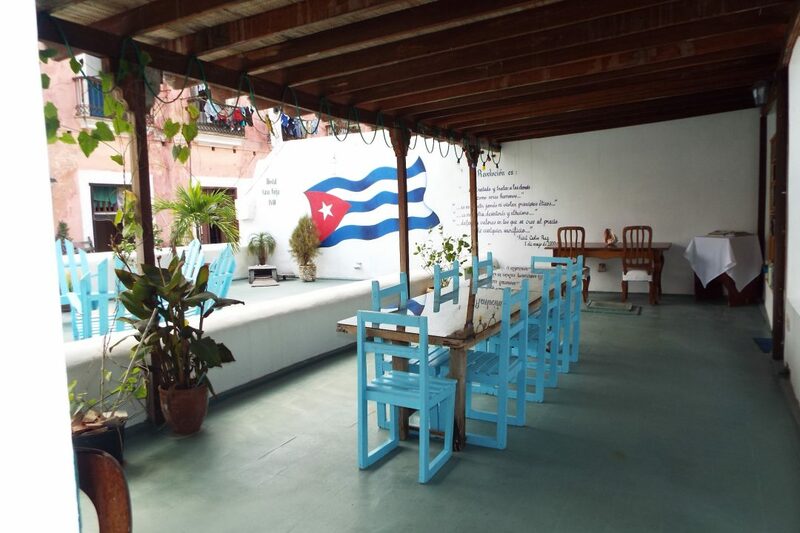 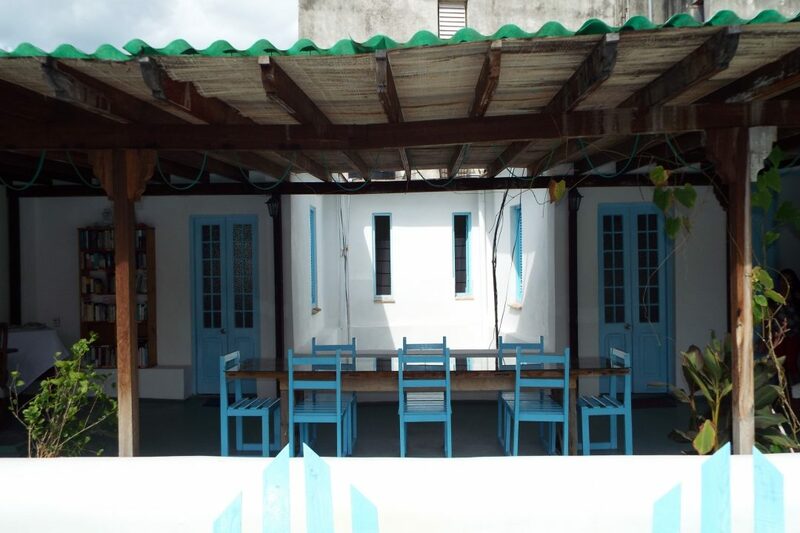 We can assist you in organising salsa classes at our 120m² terrace, spanish courses, daytours or evening programs etc. 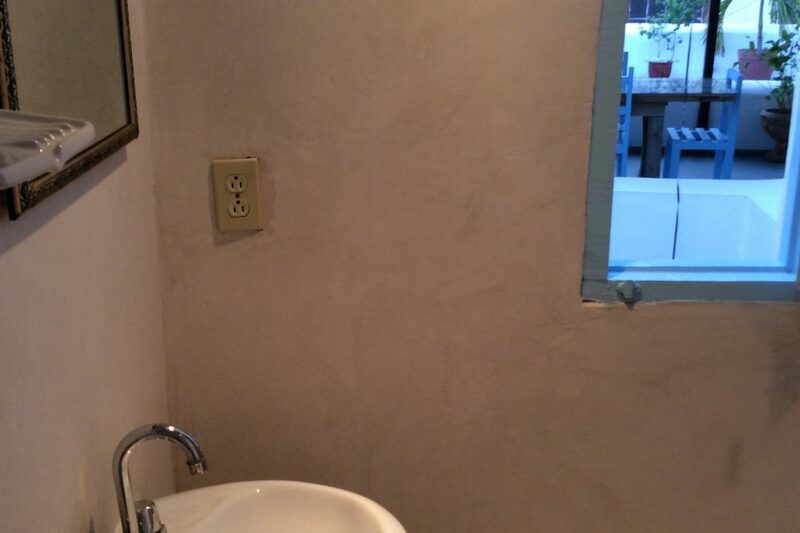 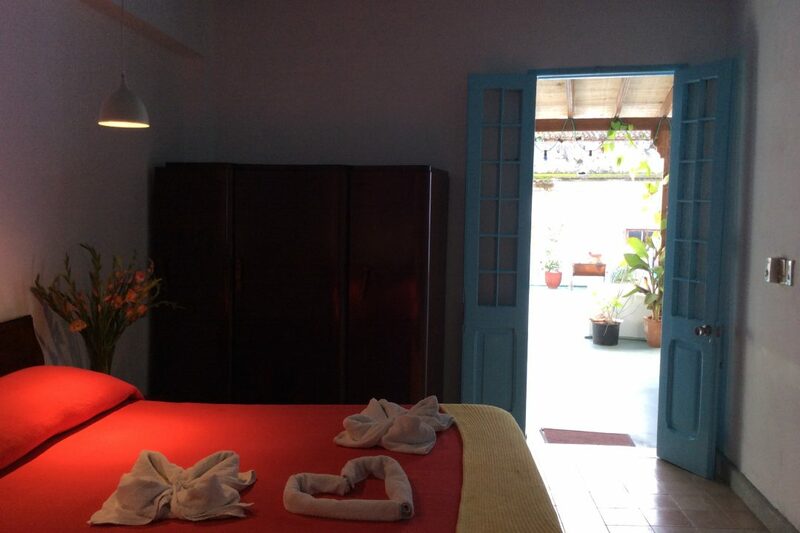 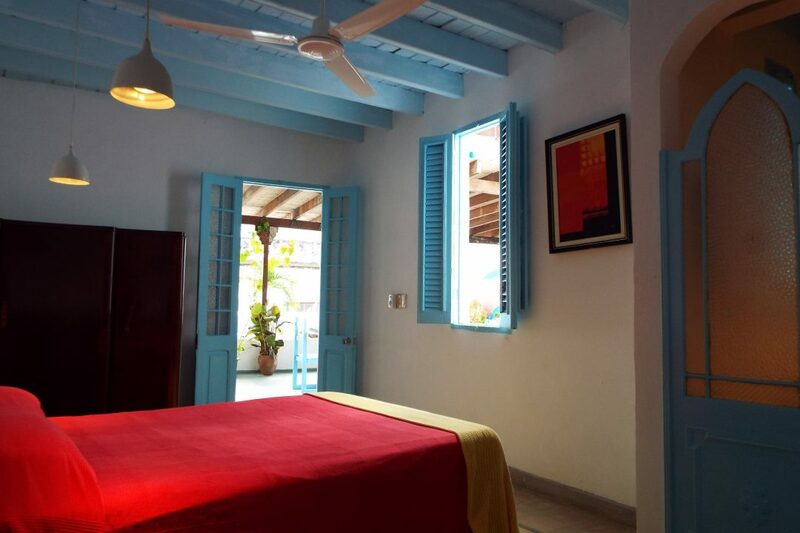 The Casa Vieja crew kindly invites you to stroll around the pictures at this website and discover what Casa Vieja has to offer you for a pleasant stay in the pearl of the caribbean. 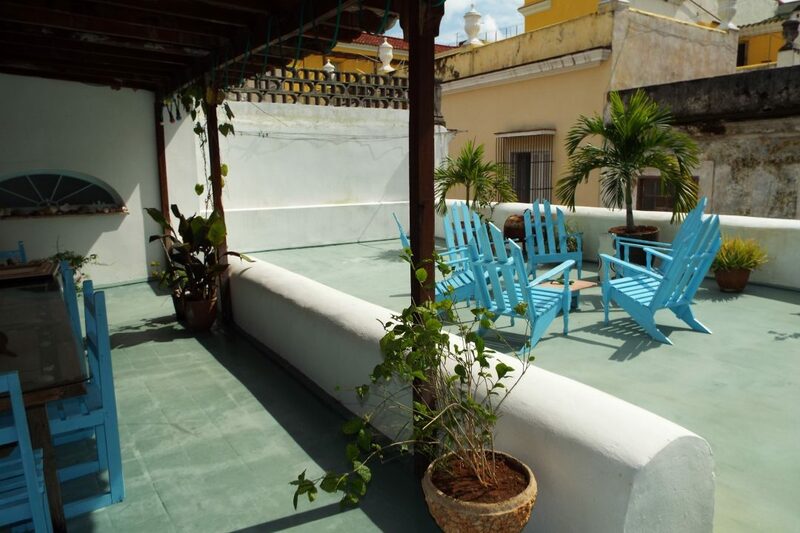 Street Teniente Rey # 110 Upstairs / Cuba & San Ignacio, Old Havana.